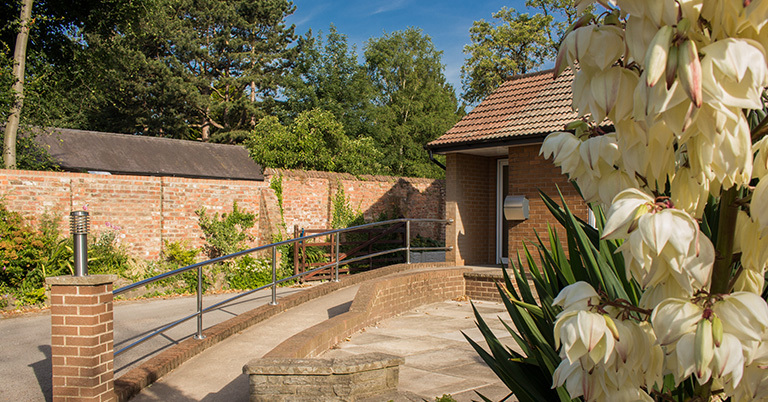 Acomb Chiropractic Clinic is a well-established clinic, which has an excellent reputation for the treatment and care of patients in the York area. 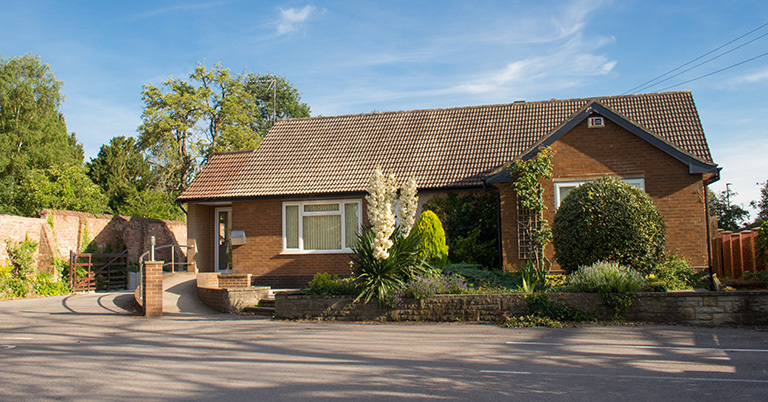 The clinic is owned and run by experienced chiropractor, Jonathan Brack. Jonathan’s approach to chiropractic is focused on the individual patient and ensuring their treatment is tailored to meet their needs and improve their overall health. We are proud that the majority of our patients come to us from personal recommendations. We have ample on-site car parking and we are easily accessed from both York city centre and the York ring road. We keep convenient opening hours for all your needs, including those who work or have children. Our clinic has full disabled access. We are covered to accept most medical insurances. Our chiropractors are fully qualified and members of the British Chiropractic Association (BCA) and registered with the General Chiropractic Council (GCC).